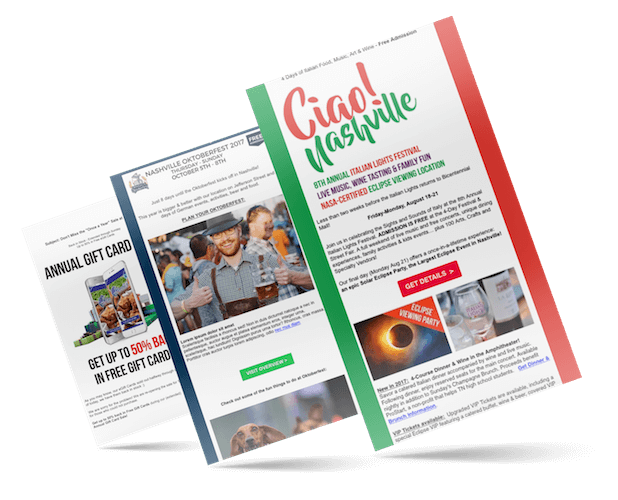 Email Marketing Nashville- We'll Grow Your Email List 10X Faster! GROW their business and earn MORE REVENUE. to connect and engage with potential customers. Why are you missing out on this opportunity? We offer affordable, efficient and fully managed Email Marketing. That means you tell us what you want to promote, or what your business goals are…and then we use our expertise to execute for you. We’ve honed our skill sending more than 10 million emails last year. Fully managed, hands-off, “done for you” email marketing. In other words, we handle EVERYTHING. Why focus on Email Marketing? Email marketing is by far the most cost-effective form of marketing that your business can do. However, the problem for most business owners is that email can get complicated quickly. 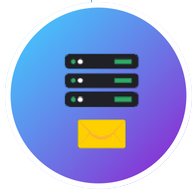 Rush Hour offers fully managed email marketing services to help you get and retain new customers – driving revenue to your bottom line. 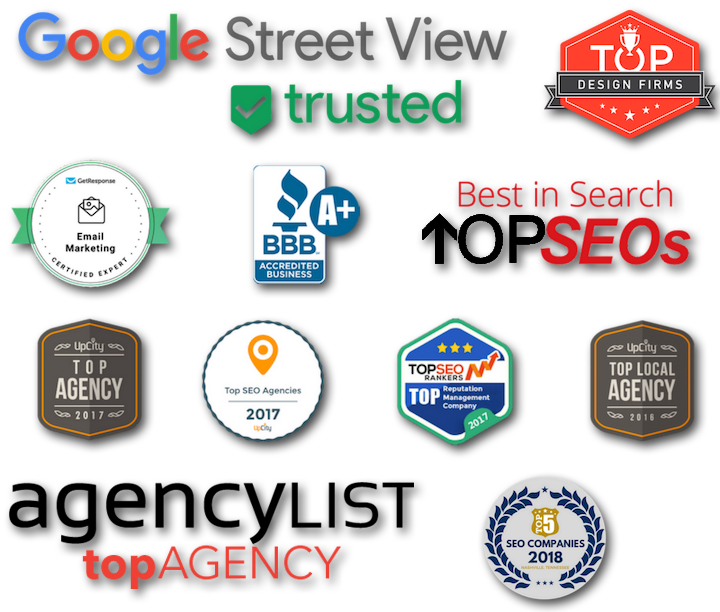 Additionally, unlike Facebook, Instagram or other ‘rented properties’, your email marketing success is a tangible asset that you own, now and forever. You have 100% control over the message and medium, including the timing of when and how often you contact your customers, fans, and potential buyers. Email marketing produces 2 times more conversions than any other marketing channel - including social media and search. Email is 40 times more effective in acquiring new customers than social media such as like Facebook and Twitter. Approximately 81% of online shoppers who receive follow up emails are more likely to make a purchase. 72% of people prefer receiving promotional content via email instead of social media. Email subscribers are 3 times more likely to share your content compared to other sources. A message is 5 times more likely to be seen and read in an email than via Facebook. 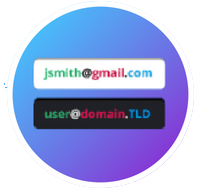 Rush Hour ensures you only send email to real users and helps you separate the low-quality addresses from high-value contacts. Protect your reputation, increase open rates, and save money. According to a recent survey from The National Restaurant Association, 84% of restaurant operators consider marketing emails to be the most cost effective form of raising revenue. But what does the data tell us? You may be familiar with Mailchimp, perhaps the world’s largest email platform for small and medium-sized businesses. What does Mailchimp’s own analysis tell us? Is it effective for businesses to create, manage & send their own email marketing campaigns? Mailchimp reports that the average deliverability for legitimate senders is only 56%! Return Path is the world’s primary email deliverability organization. 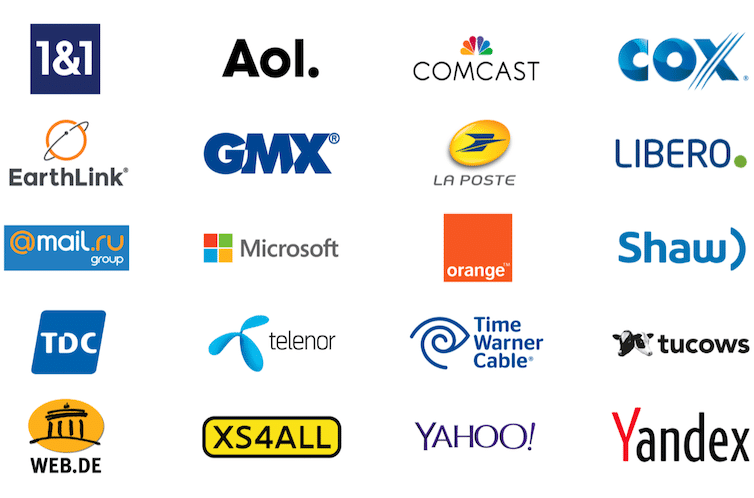 They partner with 70+ of the largest mailbox companies (Hotmail, MSN, AOL, Comcast) worldwide. 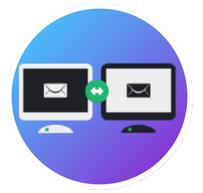 Every day, Return Path monitors approximately 70% of all emails sent worldwide. They also measure spam and email performance across 2.5 billion inboxes that are part of their program. 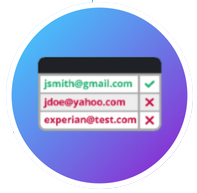 Unfortunately, Return Path’s data only further illustrates the failure and dismal results obtained by most email senders. Our email consistently scores a 99 – the highest score possible. 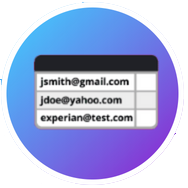 Our sending reputation and experience virtually guarantees that your email arrives in your customers inbox. As a Return Path Certified Sending Partner, our electronic messages are accepted with “images on” (by default) at the top ISP’s. Let us manage & execute your email marketing!